It’s the busy time for finishing up 2016 corporate income tax returns. 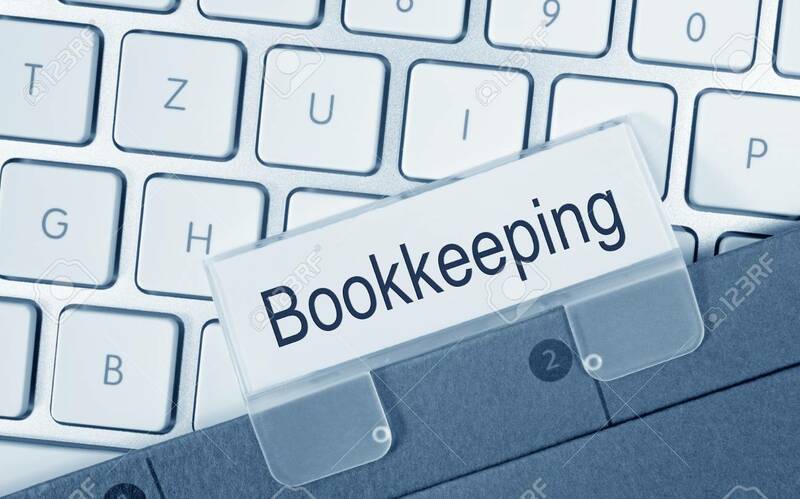 I did all twelve months of bookkeeping for one of my clients in about eight hours. The old guy can still crank out the work. But why does he put it off for so long, it’s so easy!